We have made a commitment to helping our clients improve how they hear and communicate with the world around them. In addition to offering a full line of hearing aids and devices to fit all budgets, we also provide audiological testing, counselling, and hearing protection products. At Living Sounds Hearing Centre, we understand that hearing is a personal journey. Hearing loss is about so much more than hearing aids. It is about the loss of emotional connection that is relayed through verbal communication with friends, family, and coworkers. Our experts care about creating a personalized experience, with advice tailored specifically to your hearing loss. Formed in 2002 by Tim Goshulak and Greg Nedelec, Living Sounds Hearing Centre Ltd. began with one clinic location at the LeMarchand Mansion in downtown Edmonton. Since then, the company has grown to become one of the largest hearing health centers in Alberta with a number of locations in Edmonton, Sherwood Park and St. Albert and clinics in Barrhead, Drayton Valley, Leduc, Stony Plain, Wetaskiwin, Westlock, Vegreville, and Fort Saskatchewan. Knowing what to expect from a visit with a hearing aid practitioner or audiologist can help to ease your concerns. At Living Sounds Hearing Centre, we want you to be comfortable discussing your hearing health needs. 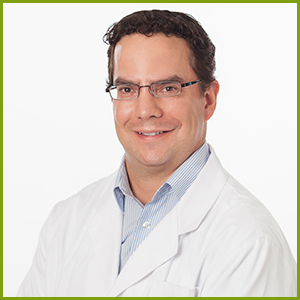 Tim entered into the hearing aid practitioner program at Grant MacEwan University in 1992 and became fully qualified in October of 1994 both through the Alberta Hearing Aid Practitioners Association (now CHAPA) and the International Hearing Society (IHS). He also received his Board Certification from the National Board for Certification in Hearing Instrument Sciences (NBC-HIS) in 1997. Tim has worked on the Negotiating Committee through the College of Hearing Aid Practitioners (CHAPA), and has served as CHAPA Vice President. Tim began his career with Thibodeau’s Hearing Centre for Hearing Health & Communication in 1992 under the wing of Elaine Kramer. Tim and Co-owner of Living Sounds Hearing Centre, Greg Nedelec, met while working at Thibodeau’s Centre for Hearing Health & Communication. During that time the organization was transitioned to new ownership. In 2002 both Tim and Greg left the company and started Living Sounds Hearing Centre, with their first location in LeMarchand Mansion. In 2005 when Thibodeau’s went into receivership, Tim and Greg took over the Oliver location and 18,000 active client files. Since then Living Sounds Hearing Centre has grown to 24 locations. Greg is a second generation Hearing Aid Practitioner. His father, Louis Nedelec, was the first Hearing Aid Practitioner in Edmonton and encouraged Greg to follow in his footsteps. Greg graduated from Alberta College in 1982 and has spent his career helping to shape the profession. In addition to being a founding member of the Hearing Aid Practitioner Program at Grant MacEwan University, he was the youngest ever President of the Alberta Hearing Aid Practitioner Association (AHAPA), has been involved with the International Hearing Society (IHS) since 2005 and part of the National Board for Certification in Hearing Instrument Sciences (NBC-HIS) on the Examination Committee as a Canadian Item Writer. Greg and Co-owner of Living Sounds Hearing Centre, Tim Goshulak, met while working at Thibodeau’s Centre for Hearing Health & Communication. During that time the organization was transitioned to new ownership and in 2002 both Greg and Tim left the company and started Living Sounds Hearing Centre with their first location in LeMarchand Mansion. In 2005 when Thibodeau’s went into receivership, Greg and Tim took over the Oliver location and 18,000 active client files. Since then Living Sounds Hearing Centre has grown to 24 locations. Tom Gartshore studied history at the University of Lethbridge before becoming interested in the hearing healthcare field. He then enrolled in the Hearing Aid Practitioner program at MacEwan University, graduating with distinction in 2016. Tom spent a year in the hearing field before joining the Living Sounds team in 2017. 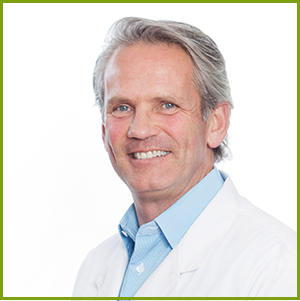 He is a registered member of the College of Hearing Aid Practitioners of Alberta and is Board Certified in Hearing Instrument Sciences. Throughout university, Tom spent summers working in construction and understands the dangers of excessive noise exposure. This experience inspired him to complete an Industrial Testing Certificate in addition to his other credentials. Tom is passionate about helping those with hearing loss. In his own family, he has seen the impacts of hearing loss and is proud to be a part of the solution. Having worn hearing aids for almost 20 years, Natalie is very familiar with the importance of hearing health. 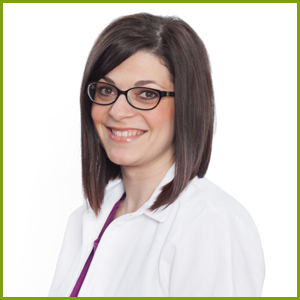 She began working in the hearing health industry in the summer of 2002 with a job at an Audiology clinic. 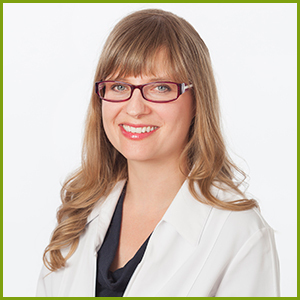 After graduating with Distinction from the Hearing Aid Practitioner Program at Grant MacEwan University in 2006, and receiving board certification shortly thereafter, Natalie began her career as a Hearing Aid Practitioner. In 2007 she joined the team at Living Sounds Hearing Centre, became a member of the College of Hearing Aid Practitioners of Alberta (CHAPA) and in 2008 became part of the International Hearing Society (IHS). Valerie graduated from the Grant MacEwan University Hearing Aid Practitioner Program in 2005 but began her career at Thibodeau’s Centre for Hearing Health & Communication in 2002 (of which Living Sounds acquired the Edmonton operations in 2005) while attending school. In 2003 she began working at Living Sounds Hearing Centre at the LeMarchand Mansion location. During her career with Living Sounds she has helped open the Barrhead, Drayton Valley and Leduc locations where she travelled to bi-weekly. In 2005 she was moved to the Bonnie Doon location where she has remained ever since. 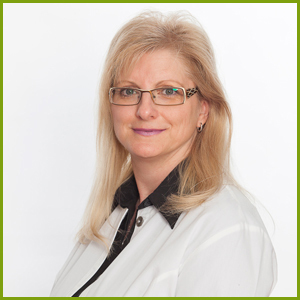 Valerie is a member of The College of Hearing Aid Practitioners of Alberta (CHAPA), National Board for Certification in Hearing Instrument Sciences (NBC-HIS) and the International Hearing Society (IHS). 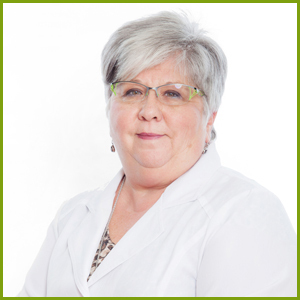 Cathy began her career as a Registered Hearing Aid Practitioner with Thibodeau’s Centre for Hearing Health & Communication in April of 1989 (of which Living Sounds acquired the Edmonton operations in 2005) and moved on to Living Sounds Hearing Centre in the summer of 2003. Throughout her career with the organizations she has worked at the West End office location. 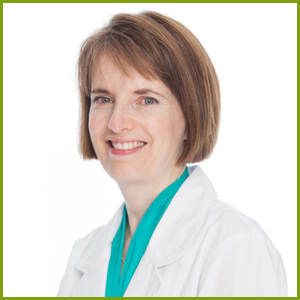 In addition to her Board Certification through the National Board for Certification in Hearing Instrument Sciences (NBC-HIS), Cathy is also a member of the International Hearing Society (IHS), College of Hearing Aid Practitioners of Alberta (CHAPA) and Canadian Hearing Instrument Practitioners Society (CHIPS). Klinton’s history with Living Sounds Hearing Centre goes back to Thibodeau’s Centre for Hearing Health & Communication (of which Living Sounds acquired the Edmonton operations in 2005) where he worked as a Hearing Aid Technician. Since 2009 Klinton has worked as a certified Hearing Aid Practitioner. Klinton obtained his Electronics Engineering Technology Diploma from NAIT in 1999 and graduated from the Hearing Aid Practitioner Program at Grant MacEwan University in 2009. 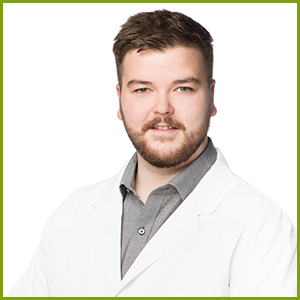 He is registered member of the College of Hearing Aid Practitioners of Alberta (CHAPA), the National Board for Certification in Hearing Instrument Sciences (NBC-HIS) and the International Hearing Society (IHS). 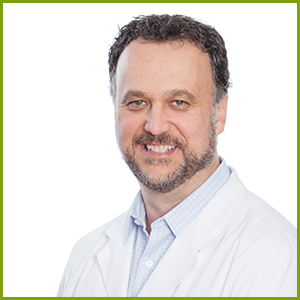 He is also a member of the Canadian Hearing Instrument Practitioners Society (CHIPS). 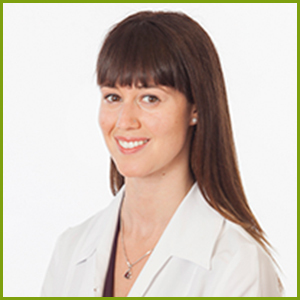 Tania has worked with Living Sounds Hearing Centre since December 2010 and completed her Masters of Science degree in Audiology and Speech Sciences at the University of British Columbia in Vancouver. Prior to that she completed an Honours Bachelor of Science in Biology & Psychology from McMaster University in Hamilton, Ontario. She is also registered as an Audiologist with the Alberta College of Speech-Language Pathologists and Audiologists (ACSLPA). After a 13-year career in office administration at the University of Alberta, followed by time spent at home with her children, Amanda embarked on a career path in hearing health. Watching family members lose their hearing and the struggles they face because of that loss gave her a desire to educate herself and others about hearing loss. Helping people work through the challenges of hearing loss has become her passion and she is pleased to pursue this passion at Living Sounds Hearing Centre. Amanda is a graduate of Grant MacEwan University, receiving her Hearing Aid Practitioner Diploma with Distinction. Amanda has successfully completed her requirements to be a registered member of the College of Hearing Aid Practitioners of Alberta (CHAPA) and is a member of the Canadian Hard of Hearing Association. Alissa Horneland’s passion for hearing stretches beyond her work with us at Living Sounds Hearing Centre. After experiencing hearing loss in her immediate family, she decided to dedicate herself to helping people with their hearing. Since graduating from MacEwan University in 2011, Alissa has been immersed in the industry both working and volunteering at hearing awareness seminars and drop-in centres around Edmonton. Her continuing goal throughout her career has been to promote the importance of treating hearing loss. 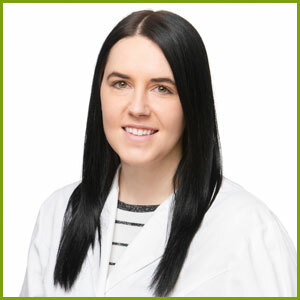 In addition to being certified with both the National Board for Certification in Hearing Instrument Sciences (NBC-HIS) and the College of Hearing Aid Practitioners of Alberta (CHAPA), Alissa also holds an industrial testing certificate. Beyond her impressive credentials, Alissa understands firsthand how hearing loss affects not only the individual, but their family and friends as well. She is committed to creating communication strategies that help those suffering from hearing loss (and those around them) to maintain their quality of life. Danielle Pollard spent five years travelling abroad and working in customer service before she found her true calling – becoming a Hearing Aid Practitioner. Witnessing the effects of hearing loss on her grandfather motivated her to do more research and ultimately led her to find the Hearing Aid Practitioner Program at MacEwan University. Danielle has been with Living Sounds Hearing Centre since 2011, working in administration while she completed her degree. Now having graduated, Danielle dedicates herself to helping people affected by hearing loss and bringing awareness about the importance of hearing health within the community. 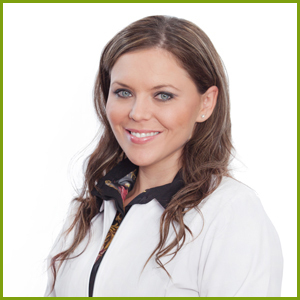 Jessica started working in the hearing healthcare field back in 2013. At that time she was working in administration, but quickly fell in love with the work that Hearing Aid Practitioners do and decided to go back to school to become one. Jessica is now Board Certified in Hearing Instrument Sciences (NBC-HIS) and a volunteer on the Nominations Committee with the College of Hearing Aid Practitioners of Alberta (CHAPA). Her family history of working in loud environments also prompted her to acquire her Audiometric Testing Certificate from MacEwan University. All things outdoors, even in the winter, are at the top of Jessica’s favourite hobbies. She also enjoys sports, reading, and playing with her three dogs. At Living Sounds Hearing Centre we strongly believe in giving back to the communities we live and work in as well as the hearing health community as a whole. We support local sporting groups such as little league teams and minor hockey. Living Sounds is also a proud supporter of the Edmonton Christmas Bureau and Starkey Foundation.